Africa has the world’s fastest growing population with more than 40% of global population growth expected to occur in the region between now and 2050. Its economic development has accelerated in the years following 2000, making it the world’s second fastest growing region after Asia and equal to the Middle East. Africa has potential to become a major fertilizer market. The region is endowed with mineral reserves of the three major plant macronutrients; nitrogen (N), phosphate (P) and potash (K). Moreover, the continent is subject to rapid population and income growth and changing food consumption habits. The pace and diversification of Africa’s food needs will require the region’s farmers to increase agricultural production and yields, which boost fertilizer demand. Otherwise, the continent’s economic growth potential will remain stunted. Africa continues to offer perhaps the greatest growth opportunities with regards to fertilizer consumption but faces obstacles that hamper its potential. Africa consumes relatively small amounts of ammonia, especially considering the size and population of the region. Consumption totaled an estimated 7.3 million tons in 2017. Approximately 64% of ammonia is used for urea production in the region. Ammonium nitrates (7%) and ammonium phosphates (11%) are also important end uses. Report emphasized on growing interest in developing ammonia/urea capacity in various parts of the region. However, it is likely that some of these projects will get delayed or cancelled due to an increasingly more difficult international market environment, limited access to financing for projects in Africa and in some cases, concerns about access to feedstock. Some of the most prominent projects in the African region included in the report. 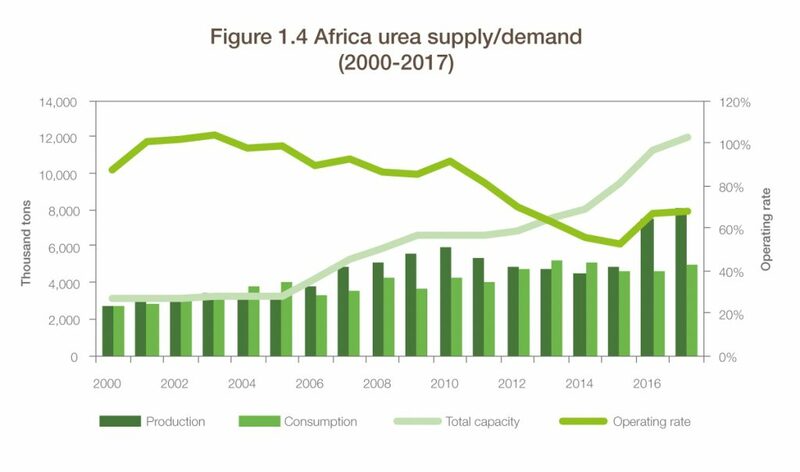 Urea demand in Africa in 2017 was estimated at 4.9 million tons, with around 92% consumed in direct fertilizer use for food production. The largest consumers in Africa are Egypt and South Africa. 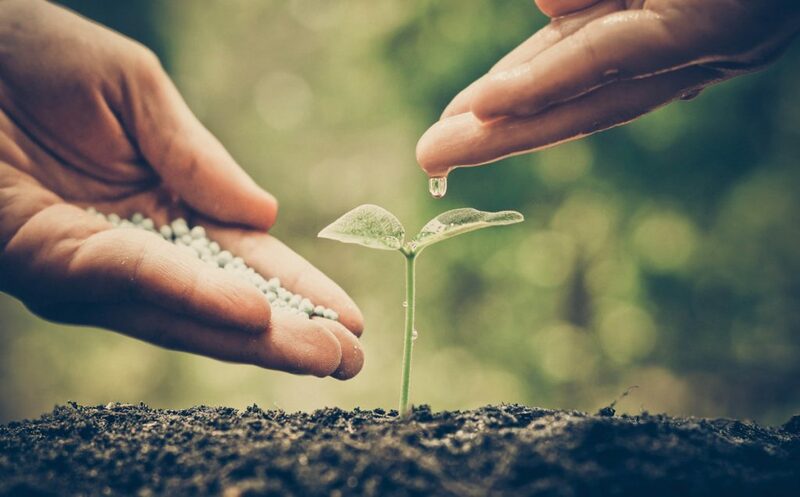 Fertilizer consumption growth is expected to be modest in the near term, mainly attributed to significant socio-economic difficulties that many of the large economies on the continent are facing. Apart from security concerns in many countries which pose a significant hurdle for economic development, the lack of financial means to purchase fertilizers and the lack of education about the benefits of utilizing fertilizers are the main reasons for the relatively slow average growth in Africa. 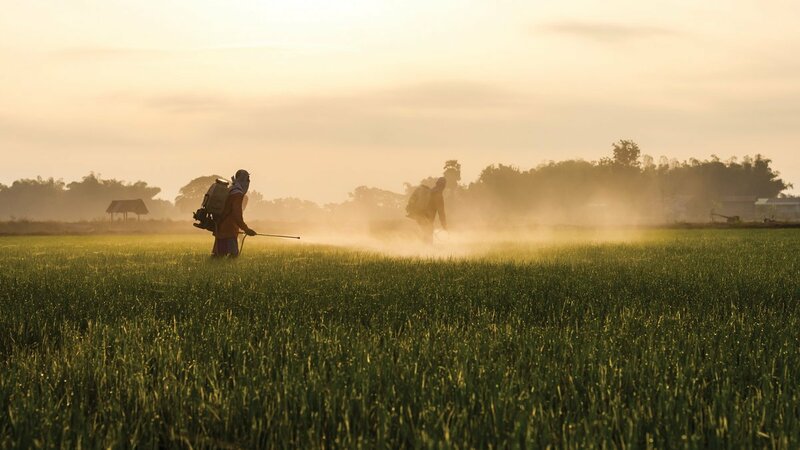 Although there are few programs in place which aim at increasing the use of fertilizers in Africa, significant demand growth is only expected in the mid- to long-term. There are only few ammonium nitrates producers in Africa. the two countries that account for ca. Some 90% of Africa’s total ammonium nitrates production are South Africa and Egypt. The region is a net importer of ammonium nitrate (AN) and calcium ammonium nitrate (CAN) but an exporter of urea ammonium nitrate (UAN). Ammonium nitrates demand in Africa consists mainly of AN with a relatively small market for UAN and CAN. Africa consumes AN in both explosive grade (EGAN) and fertilizer grade (FGAN) applications. From market development constrains, its emphasized that the policy environment in Africa remains uncertain, human capital is lacking certain expertise and skill sets, access to finance and market information is limited, and the enforcement of regulations is ineffective. From technical constrains we conclude that poor knowledge of farmers in Africa regarding the correct use of agricultural inputs is a serious problem constraining consumption growth. And from infrastructure constrains, the most significant is rural road networks in Africa which require urgent improvement. It is clear, that the demand growth for fertilizers in Africa is much dependent on how the challenges described above are being addressed. This is different from other regions (especially economically developed regions) where fertilizer demand growth is mainly correlated to population and economic development. As such, demand growth forecasts will have to consider a range of different assumptions which may not be so important in other regions. There are various ways for GCC producers to get involved in Africa’s Green Revolution, given the GCC’s strong fertilizer export position, strategic geographic location, financial strength, operational experience and access to other supporting sectors such as logistics. The challenges might seem significant but given the untouched nature of much of the African continent’s agricultural sector, so are the opportunities and options of developing a business case in Africa. GCC could establish PPPs with African countries and invest in the fertilizer supply chain. They can also adopt a value chain approach, looking at the need to address the entire food value chain, de-bottlenecking through targeted infrastructure investments, public-private collaboration and gaining access to markets for the African farmer. 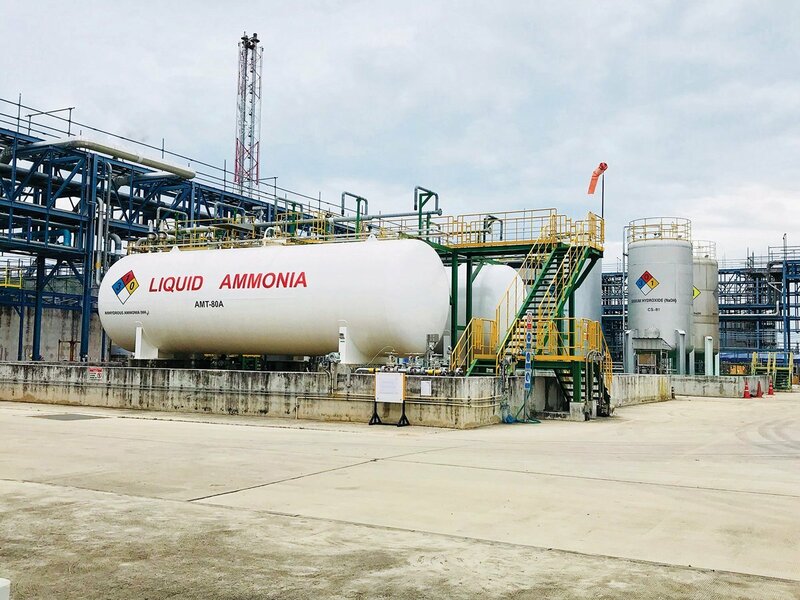 GCC producers could potentially get involved in some of the domestic African nitrogen fertilizer production projects such as the ones in Nigeria. This can be as financial investors and or operational partners. Many producers in the GCC have acquired a significant amount of operational experience over the past few decades and could partner with African fertilizer project initiates.